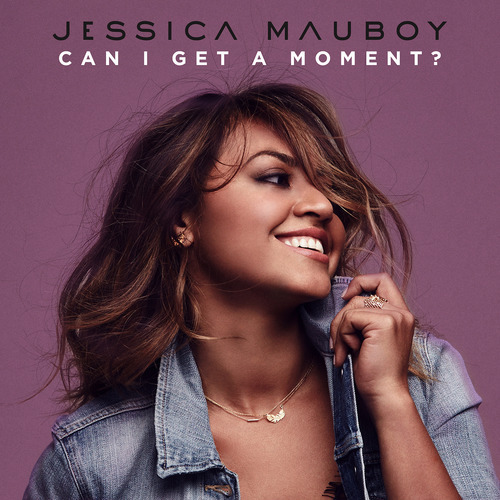 Jessica Mauboy announces ‘Can I Get A Moment?’ out October 17! It certainly has been another stellar year for Jess! The past 12 months have seen the singer/ songwriter release her 3rd studio album Beautiful, represent Australia at Eurovision 2014 and perform at the official Flag Handover Ceremony at the Glasgow Commenwealth Games. Now Jessica is set to release a brand new single, Can I Get A Moment? which will be available to pre-order from today at iTunes, Sanity and JB Hi-Fi.